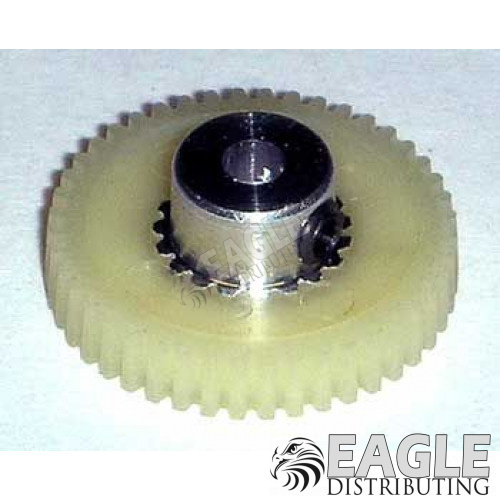 Stronger material than plastic gears from other manufacturers. Wider face width further increases strength and improves motor angle. magnesium gear hub for lighter weight.